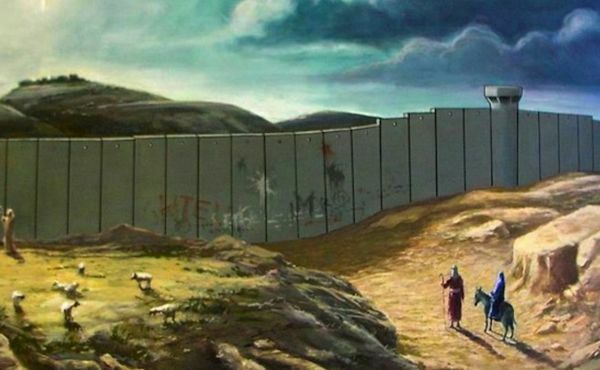 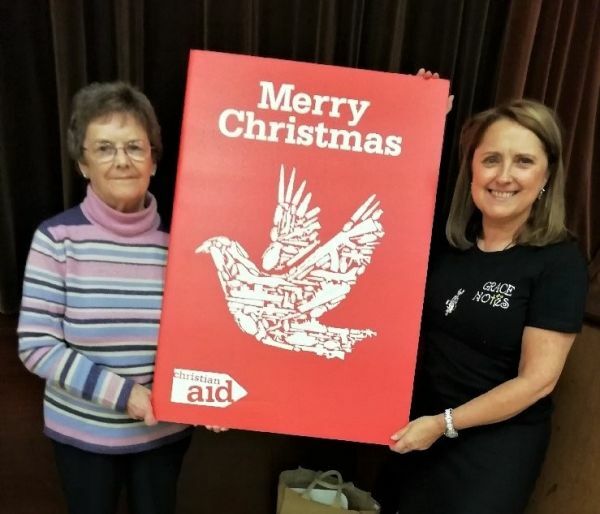 Rev Dr John McCulloch, the minister at St Andrew’s Scots Memorial Church in Jerusalem, has written a thought-provoking reflection on the season of Advent. 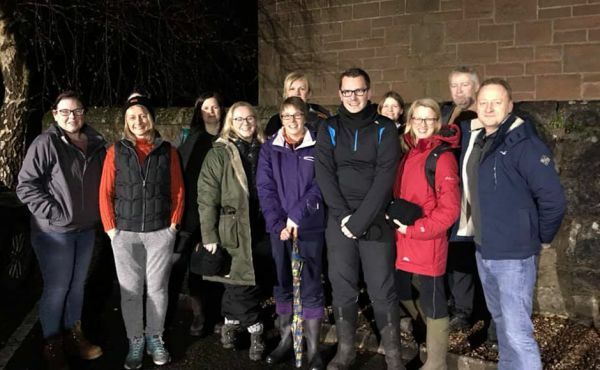 A Renfrewshire church has raised £7,500 to combat homelessness through some of its members spending a night sleeping rough. 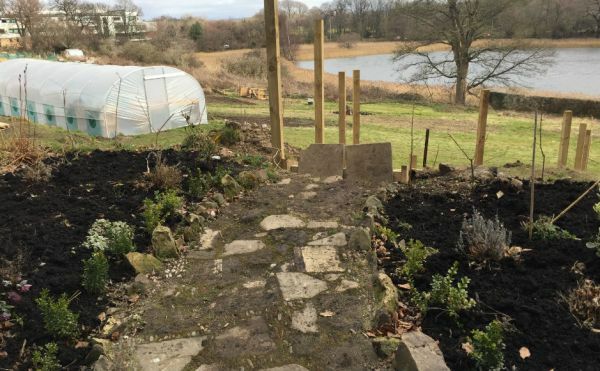 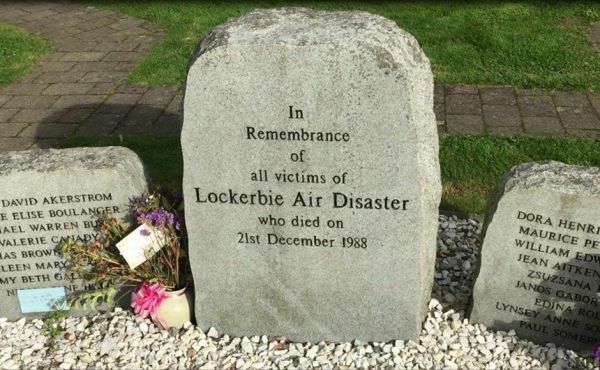 A “Walk of Peace” pilgrimage walk is being held to mark the 30th anniversary of the Lockerbie air disaster. 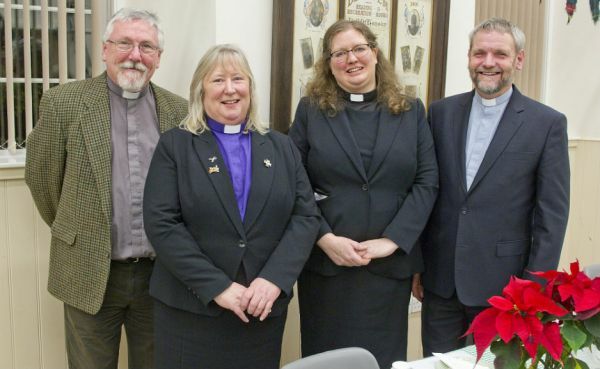 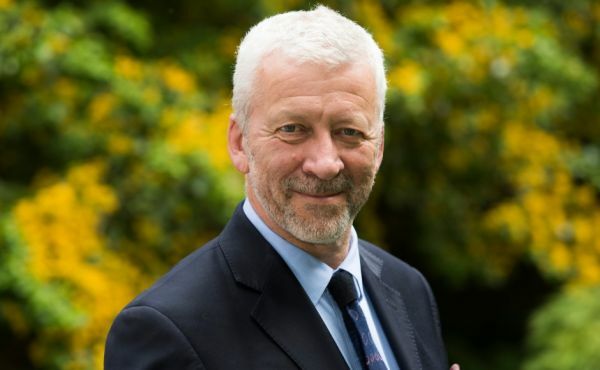 A former Citizen's Advice employee has been ordained as a minister in the Scottish Borders. 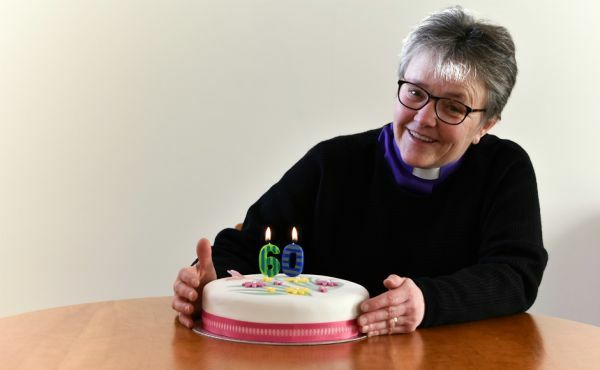 The Moderator of the General Assembly is encouraging people to donate money to a Highland residential home instead of buying her presents for her 60th birthday. 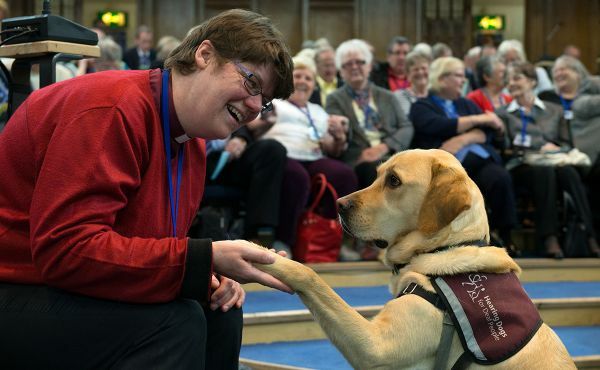 A Kirk project working with vulnerable people in Malta is just one of 10 programmes to benefit from an overall fund of more than £480,000 from the Church of Scotland. 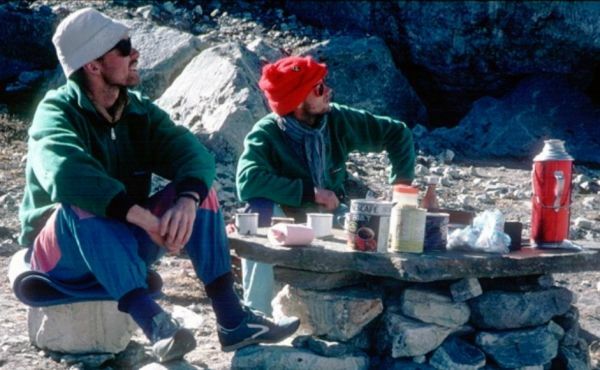 A Kirk official who spent weeks searching for two friends who disappeared in the Himalayas more than 30 years ago has spoken of his relief after their bodies were finally found.